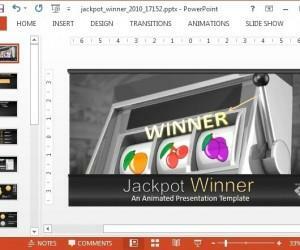 If you want to download PowerPoint themes, then you should know that .thmx is the new extension for themes and PowerPoint templates since PowerPoint 2007. 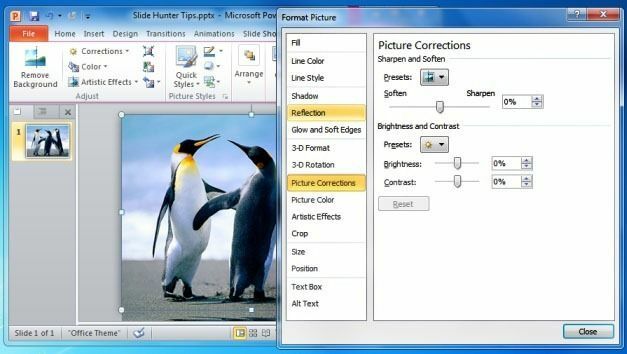 Although people usually knows PowerPoint themes as ppt files or .pptx there are some differences between what is a thmx file format and the .ppt or pot . 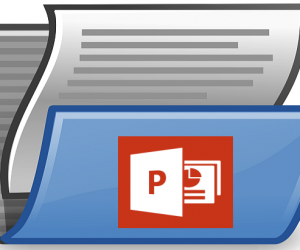 The difference is slightly, while .ppt is in fact a PowerPoint file (not a template) in a .thmx file you can embed styles and template. 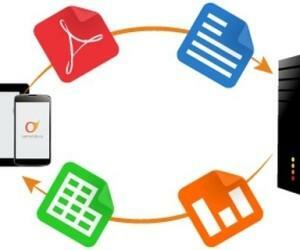 Since PowerPoint 2007 you can find new themes with different combination of colors, theme fonts, and theme effects. Themes also contains layouts that are great to make different slides for example to include content plus title, only pictures or a chapter divider. Quick Styles are not the same as Themes, since Quick Styles are a collections of formatting options that make formatting your documents and objects easier. 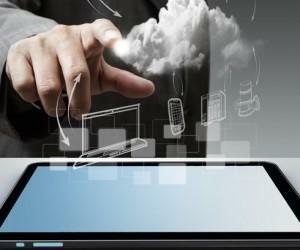 Using themes thmx you can simplify the edit of PowerPoint presentations and make effective and well designed slides. 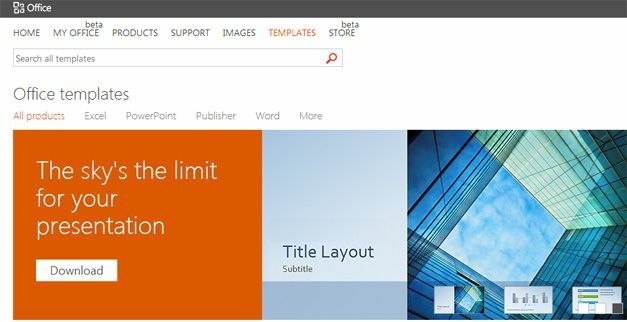 You need to change the right theme and then PowerPoint will replace the colors and styles in your PowerPoint presentation. 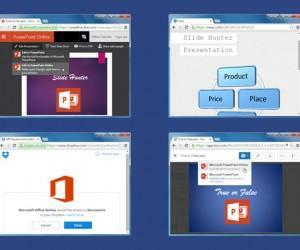 You can apply an existing theme to any blank PowerPoint presentation or use the styles in an existing PowerPoint.